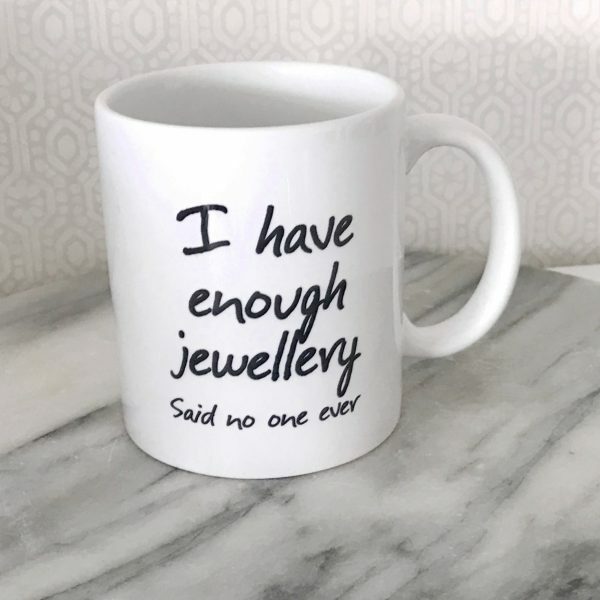 I have enough jewellery said no one ever, most girls love bling and as Marilyn said, diamonds are a girls best friend. 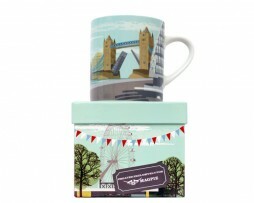 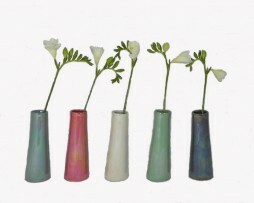 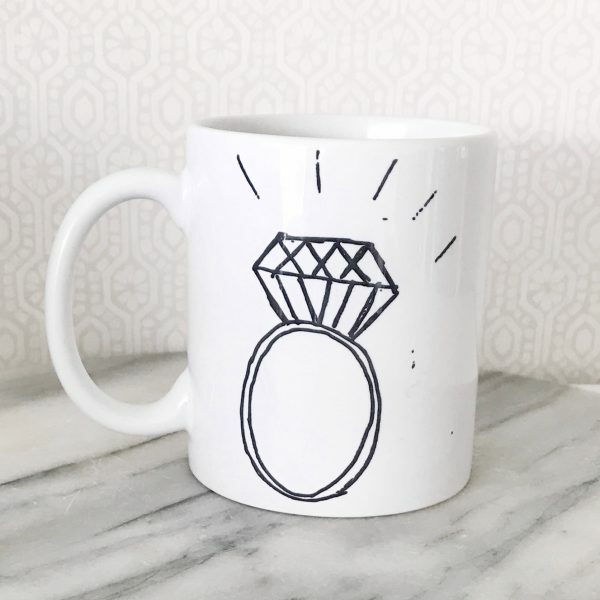 This mug celebrates and can serve as a subtle reminder to our loved ones! 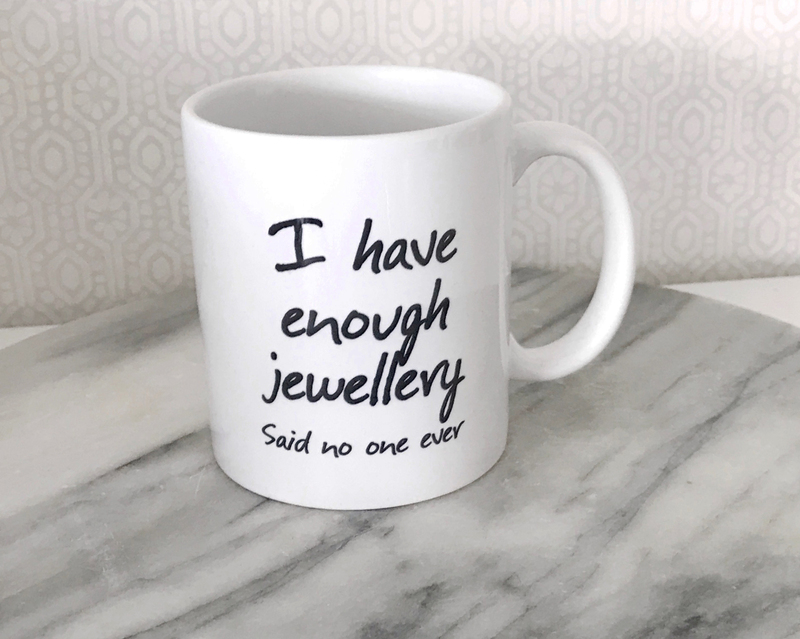 This mug that celebrates our love of bling can also serve as a subtle hint to our loved ones for our next birthday gift!